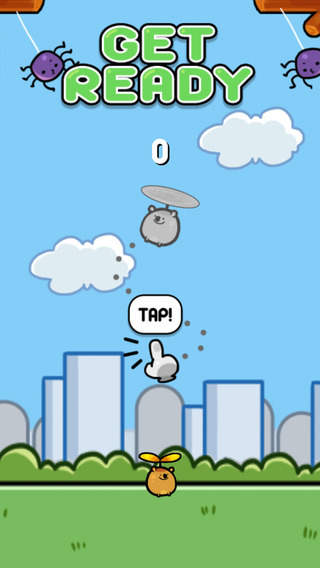 The cutest and cuddliest flying quokka is now on iTunes App Store! 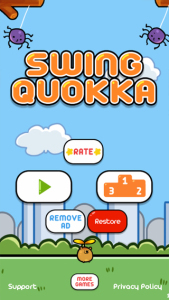 Get ready to glide your way to the top and reach the skies in this addictive propeller flying game, Swing Quokka! Help a lovable quokka fulfill his dreams to reach the sky! 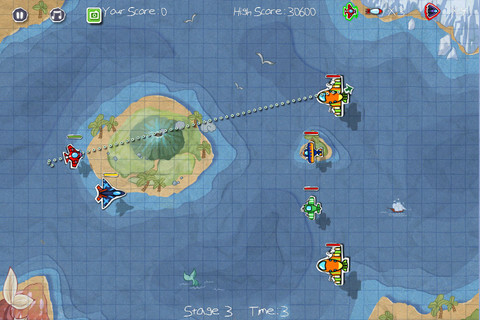 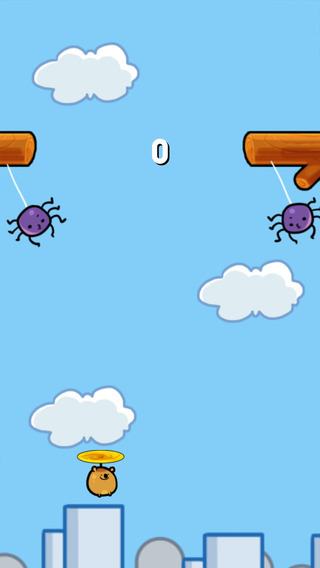 Avoid as many floating logs as you can by tapping on the screen to change your direction. Steer clear of those sinister-looking spiders or it’s game over for you! 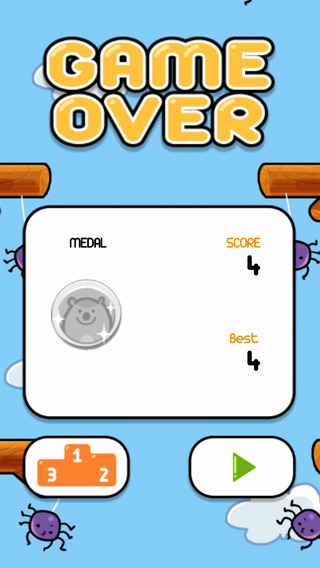 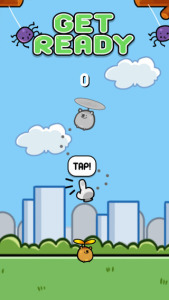 Tap your way to the heavens and make it to the leaderboards! 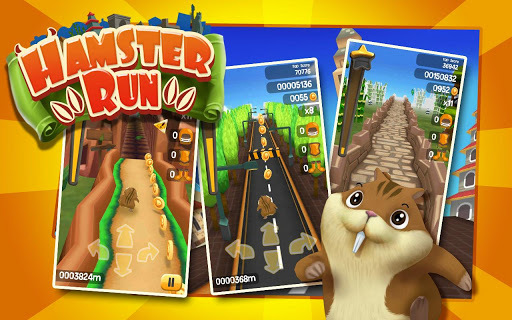 Who wouldn’t want to help an adorable quokka with a propeller on its head? 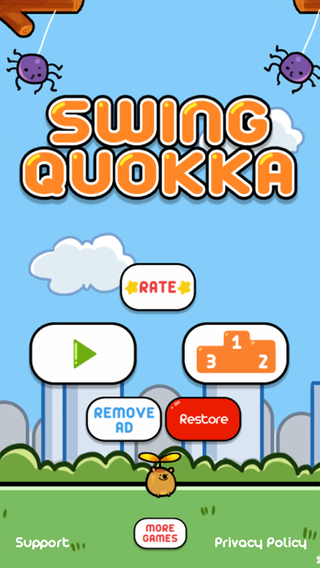 Download Swing Quokka now, FREE, on Google Play and iTunes. 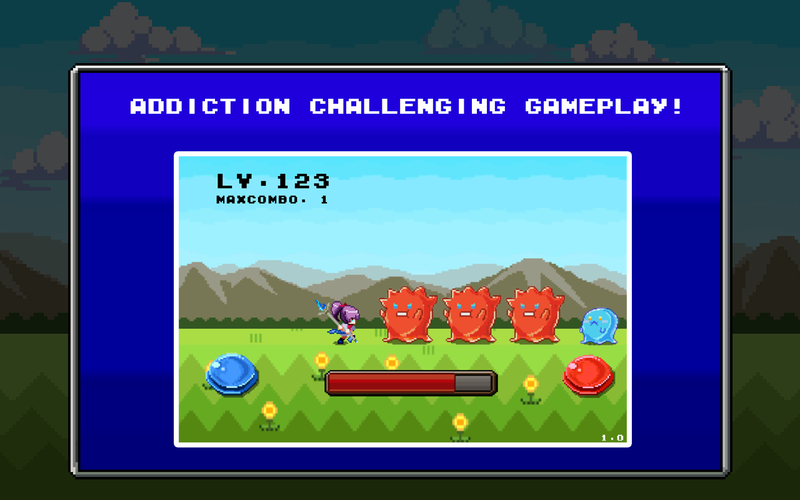 Slice and dice jelly-like monstrosities in front of you in this fun, addictive hack and slash arcade-style game! 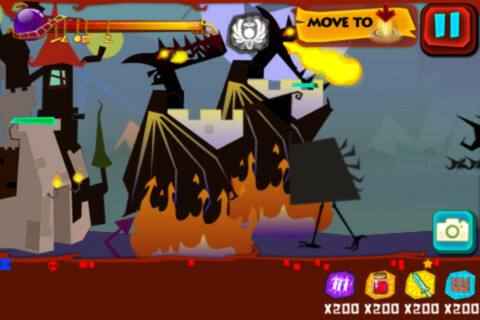 The world is being invaded by innumerable hordes of evil, mucilaginous monsters. 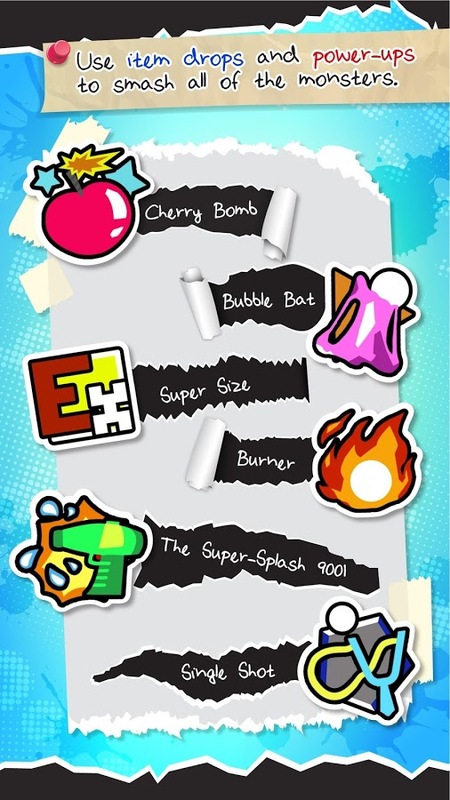 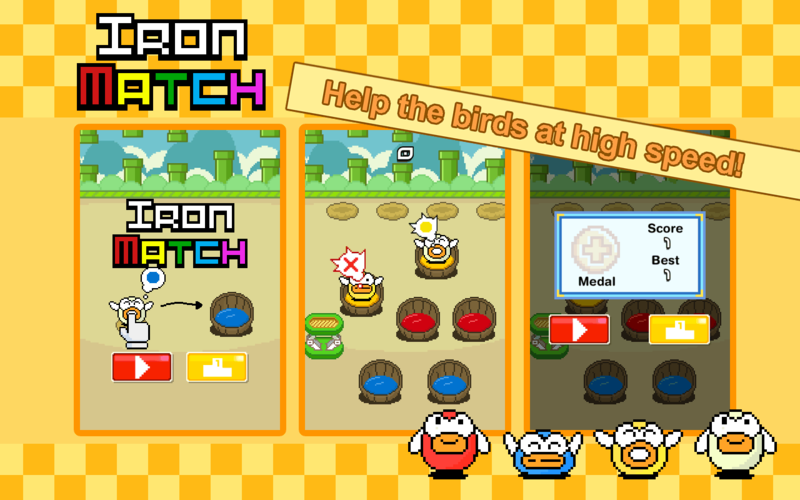 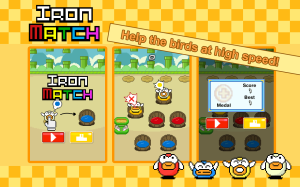 You play as the fledgling hero whose job is to obliterate as many of these monsters as you can! 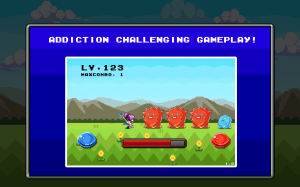 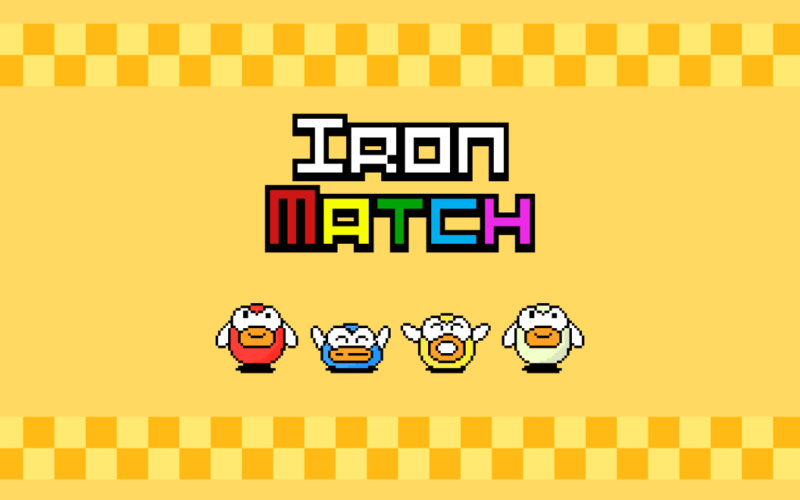 The game is played by defeating red and blue monsters in front of you. 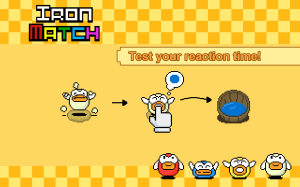 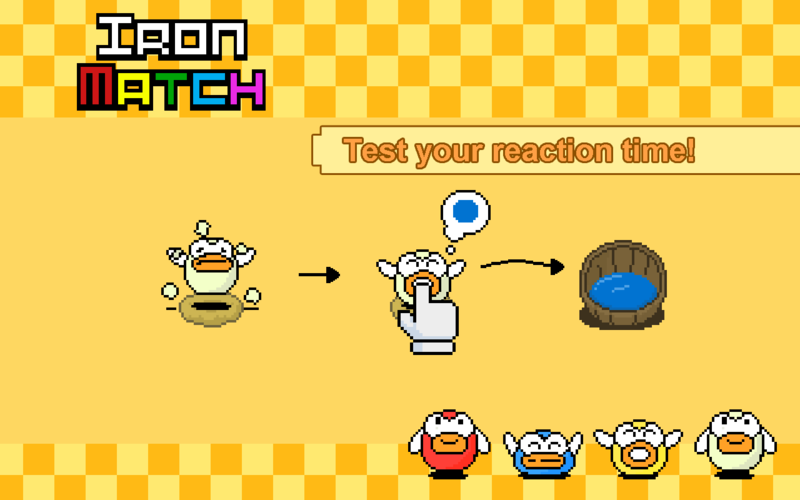 Tap the button corresponding to the color of the monsters lined up on your path. 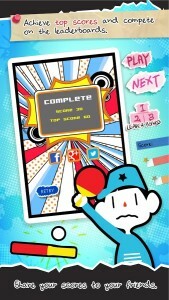 The game ends when time runs out or when you tap the incorrect button. 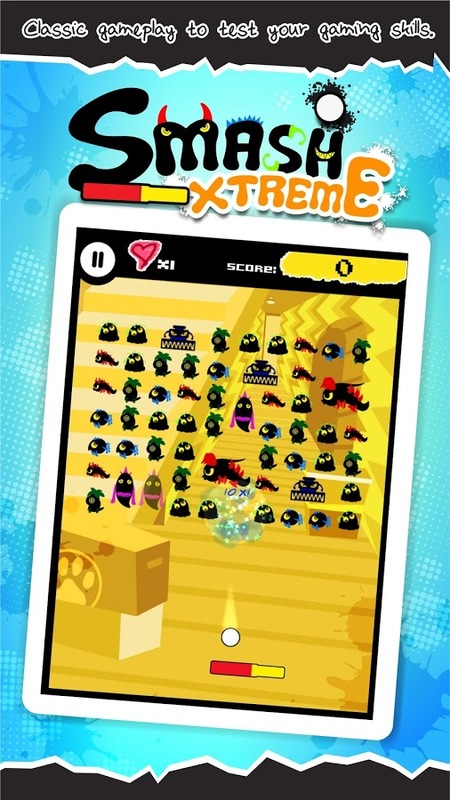 Keep slashing as many monsters as you can to get the highest score! 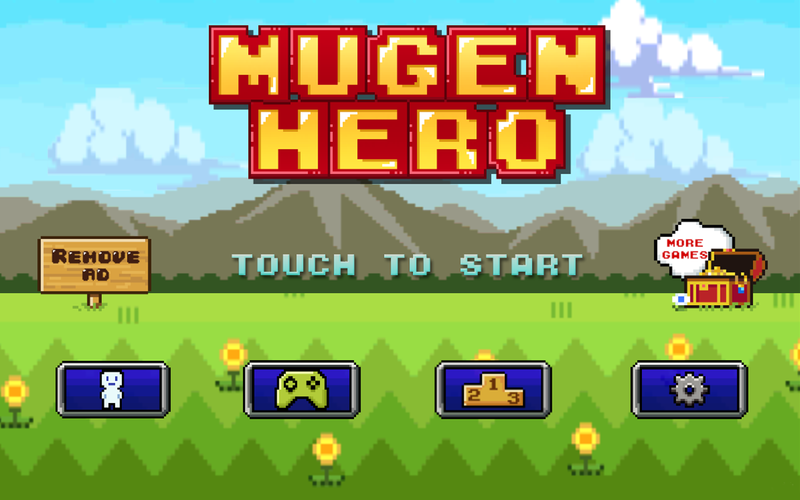 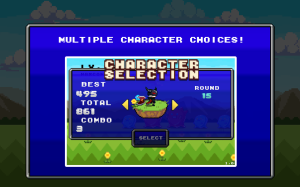 Featuring cute pixel graphics and an addictive gameplay, Mugen Hero is perfect for brief, casual fun! 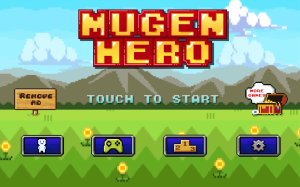 Download Mugen Hero, for FREE! 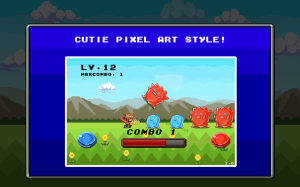 Happy Mage is proud to announce the cutest addition to its line of apps – Puppy Run: Peeka Boo! Meet Peekaboo, the cutest and cuddliest puppy ever! 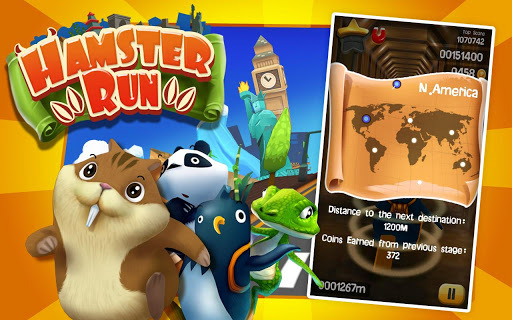 Run, jump, and dress him up in 10 super cute costumes while challenging your speed, strategy and reflexes in this fun filled endless running game! Unlock Peekaboo’s friends and bring them to run in 4 different places around town! It’s guaranteed to provide you hours of fun! 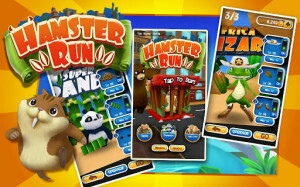 Let these cute puppies run as fast as they can! 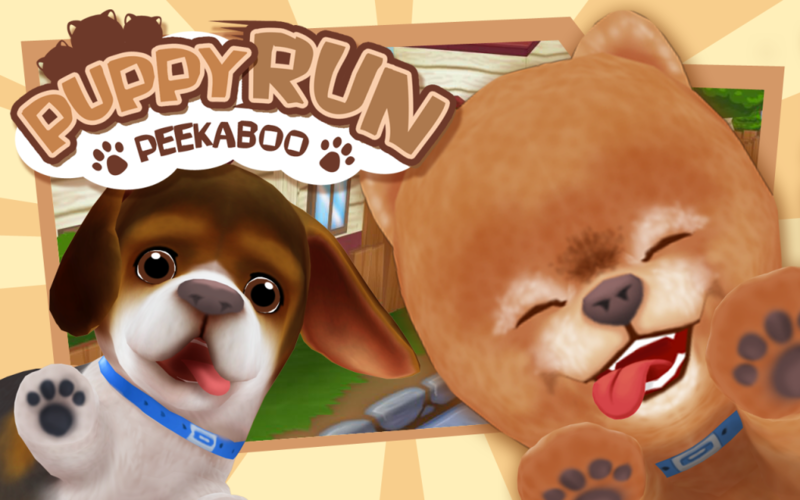 Download Puppy Run: Peeka Boo now! 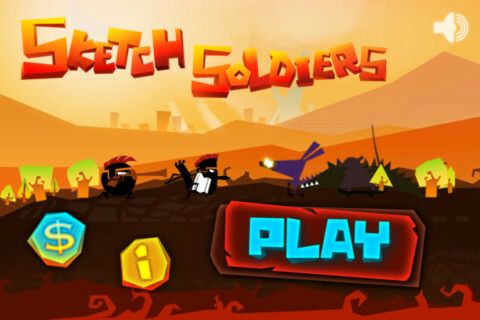 Announcing Sketch Soldiers, a new strategy defense game where players sketch their way to victory over the evil forces of the Dark Lord. 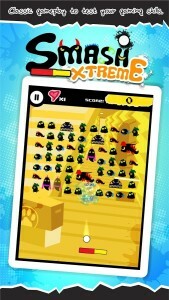 The goal is simple: Build your army by summoning enough soldiers to defeat your enemies. 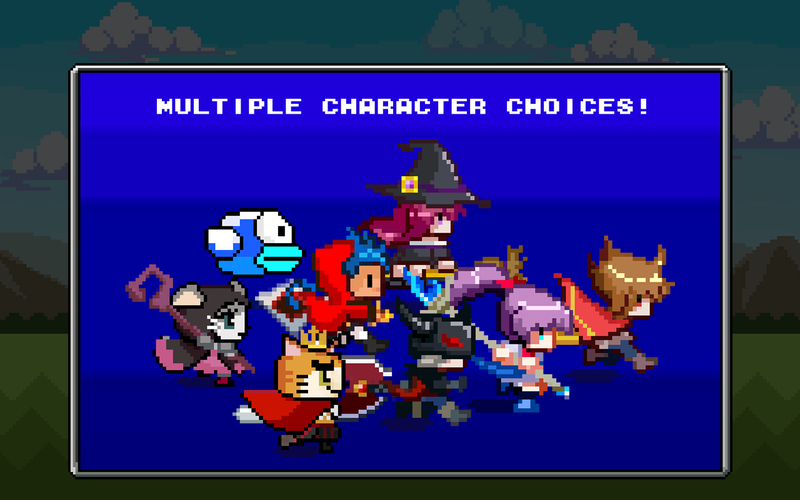 The twist: You have to draw the right shape on the screen in order to call out the soldier you want to summon. 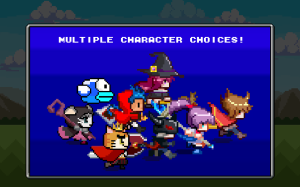 You can choose from a variety of warriors with different abilities: Paladins, Pikemen, Ninjas, Specters and Wizard, among others. 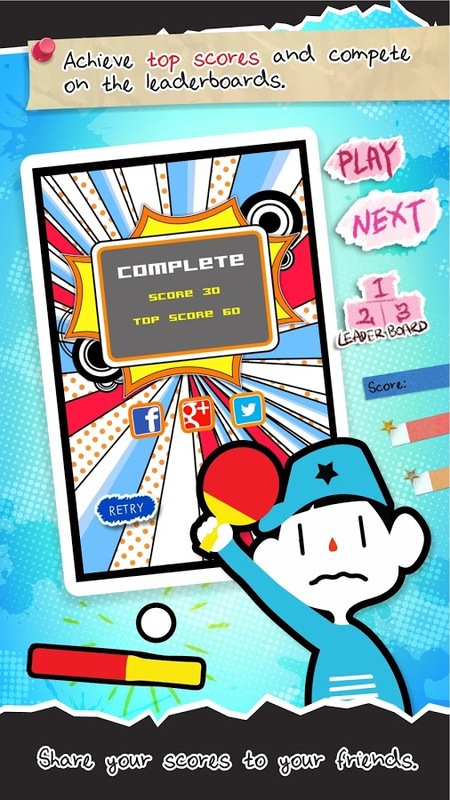 To learn more about the game, check it out on the App Store and download for free!